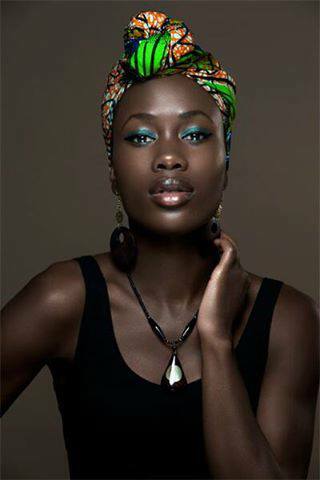 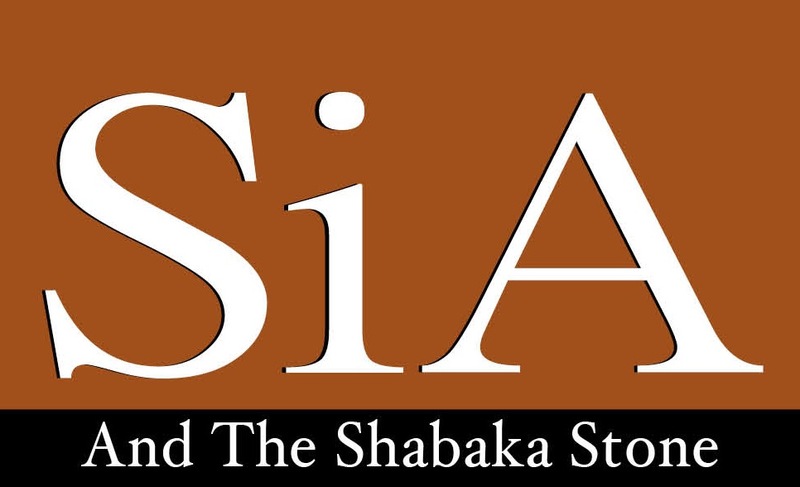 SiA Magazine began in 2009 as a light, Afropolitan women's fashion, entertainment quarterly aimed at Sierra Leonean women in the diaspora. 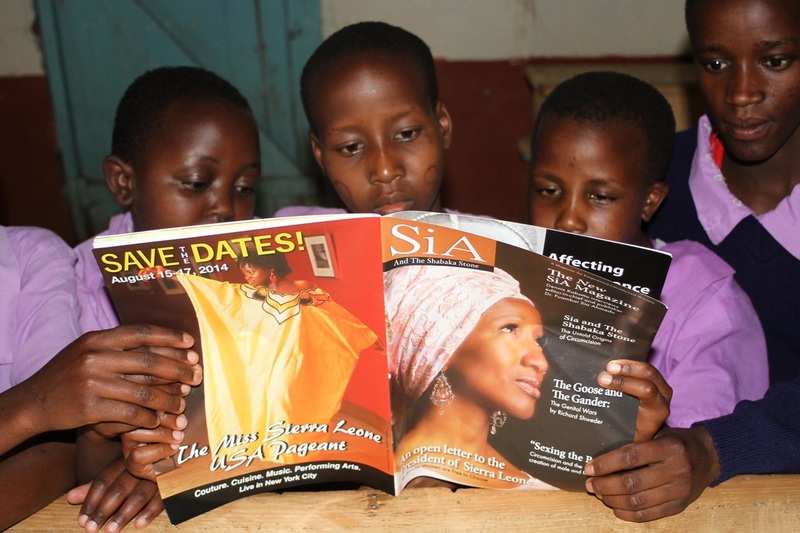 The New SiA Magazine is dedicated to celebrating and empowering today's generation of circumcised women and girls globally. The New SiA magazine is also focused on raising awareness about the harmful psychosexual impact of anti-FGM campaigns and infringements on the basic human rights of circumcised women and girls around the world. Entitled, SiA and the Shabaka Stone, this unique quarterly utilizes third wave feminism, African history, pop-culture, fashion and entertainment to address social, political and legal issues facing circumcised women and girls across Africa, Asia, Indonesia, Middle East, Latin America and the Diaspora.